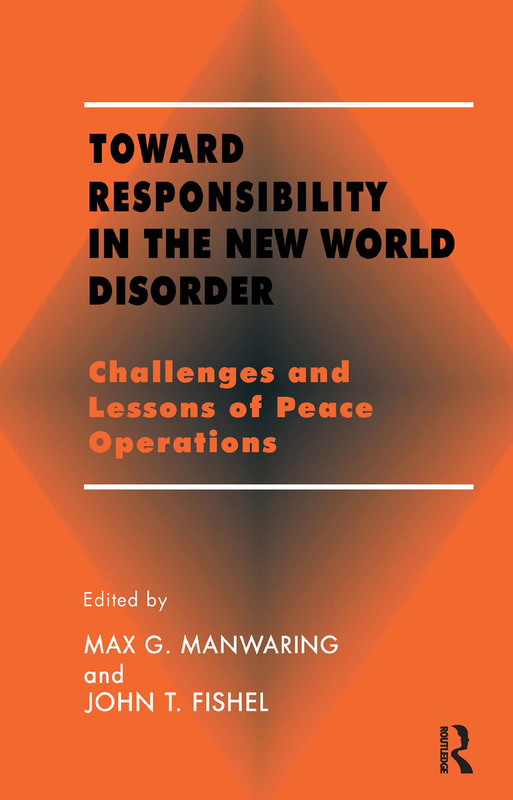 This volume commends itself to the reader to provoke thought about what governments and international organizations ought to do when faced with the responsibilities of a given peace operation. Equally important, it suggests what we as citizens in the world community ought to demand of our governments and that community in the current world disorder. The intent is to help decision-makers, policy makers, opinion-makers and students understand the nature of the problem that is likely to provide the greatest challenge to international security management into the next century. Tragedy in the Balkans: A Conflict Ended - Or Interrupted?